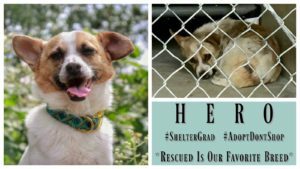 Dog Rescue Stories: Jerry’s Good Humans Have Trusted Him Since Day One! Jess and Karl are from Melbourne, Australia. 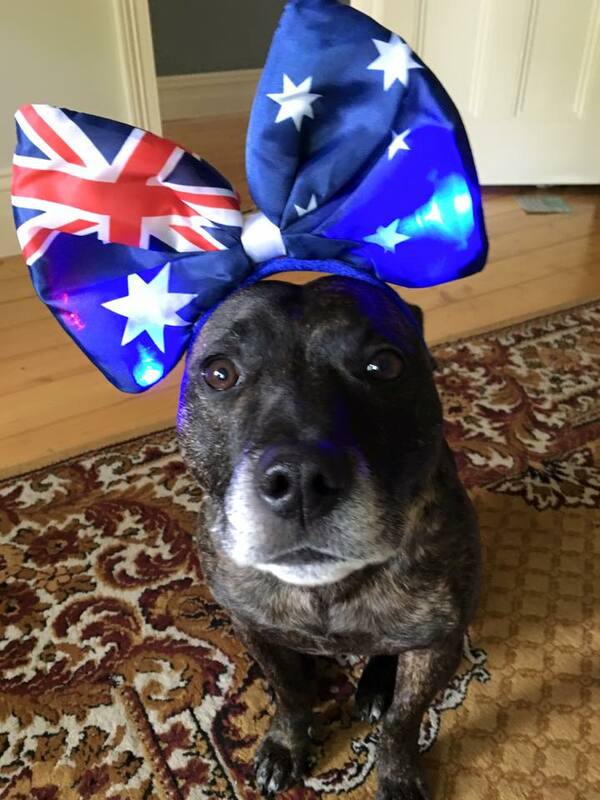 They lived in a country town, Mildura, for a few years for Karl’s work, and they decided they wanted to add a fur-baby to their family. They visited the Mildura Pound twice before spotting Jerry, who was very calm, and was the best looking pup there! Jess thought that because Jerry was so cute, it would be easy for him to find a home, so they thought about finding a dog who had less of a chance of being adopted. 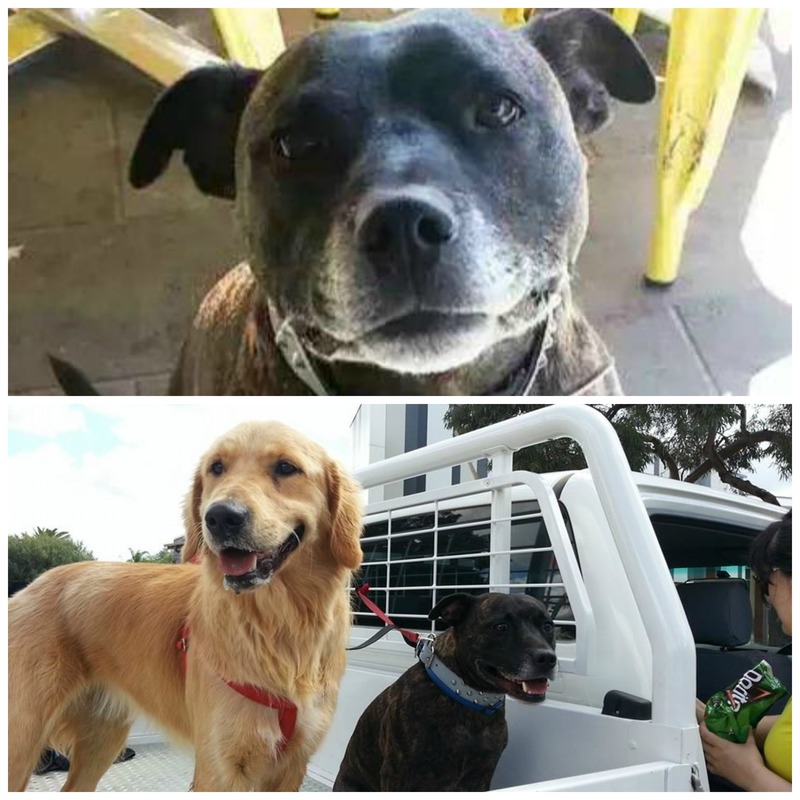 However, the manage r at Mildura Pound told Jess and Karl that Jerry had been up for adoption for quite a while..so they happily gave him his forever home!! Jerry was approximately two and a half years old when he met his pawrents. He was fairly healthy, despite having kennel cough. Jess and Karl guessed that Jerry’s previous owner didn’t bother to look for him after he went missing. Thinking about this broke Jess’ heart, as Jerry is so incredibly sweet and loving. He is very well mannered, and Jess and Karl have trusted him since day one. Jerry loves kids, other dogs, and he has never destroyed any furniture or stolen food off of their low coffee table. He’s also very smart, and learned numerous tricks (shake, high five, play dead, rollover) in just two months! Jerry is now about six and a half years old and is still Jess and Karl’s baby! His favorite things to do are running freely on his grandma’s farm, pulling his mom’s bike while she’s riding it, playing with squeaky toys, sun bathing, and cuddling with his humans! Jess and Karl feel like they hit the jackpot when they found Jerry, and hope that others will adopt when they want to add a fur-baby to their home. 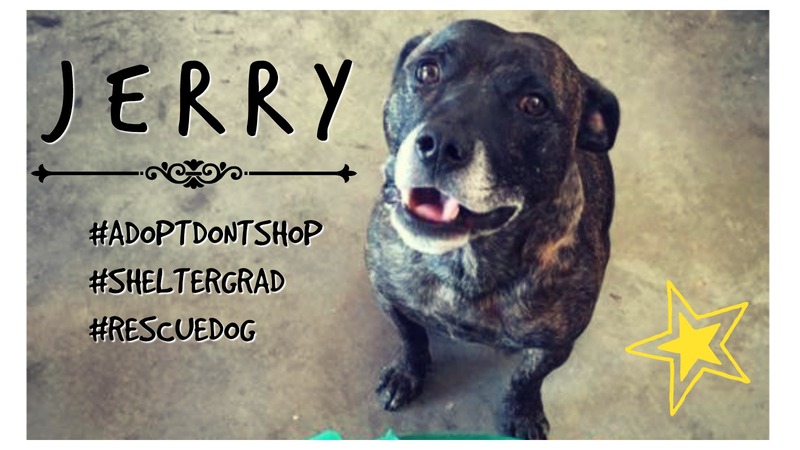 There are far too many loving dogs who deserve good homes, just like Jerry. 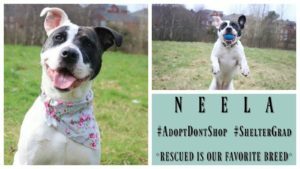 Dog Rescue Stories: Bella Overcame Her Fears of Everything! 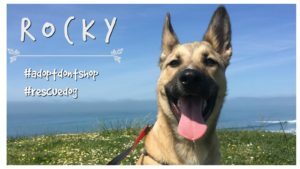 Pet Rescue Stories: Rocky Rescued His Good Human! 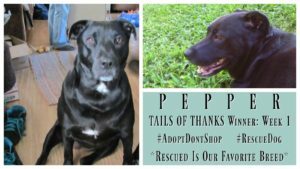 Dog Rescue Stories: Precious Pit Bull Pepper is Our First #TailsOfThanks Contest Winner!